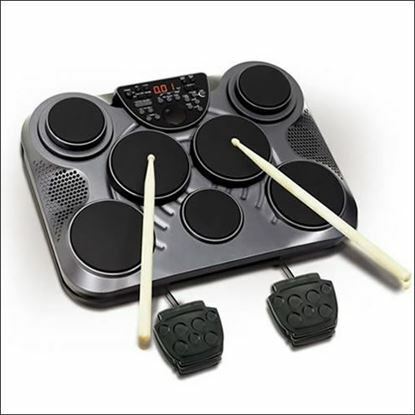 Recent years have seen the rise and rise of electronic drum-kits. 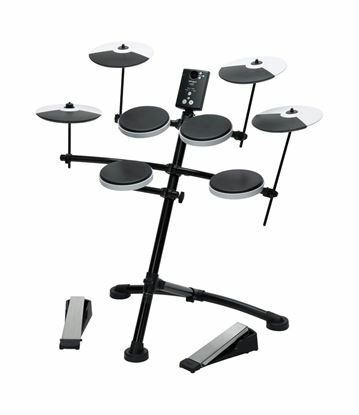 They now feel and sound like the real thing with a massive array of sound and play-along options, and when it comes to playing at home, many of you need that all-important volume control offered by electric drumkits. Mega Music is dedicated to a range of electronic drums that suit the beginner to professional, so browse and purchase here online for direct shipping or come and explore them at a Mega Music store. The SPD-SX Sampling Pad puts powerful sample creation and playback under your sticks with innovative audio-capturing features, expressive playability, three multi-effects engines, and much more. The latest electronic sample and trigger pad from Roland, a versatile extension for your drumkit, electronic drumkit or percussion set. DJs and producers might like the SPD as well. 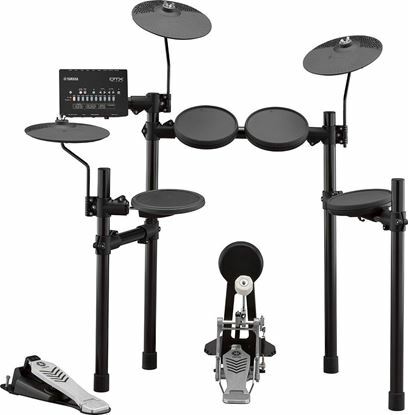 Combining flagship-level sound with newly developed pads, Roland's TD-17KV electronic drum kit delivers an experience that’s authentically close to playing acoustic drums. 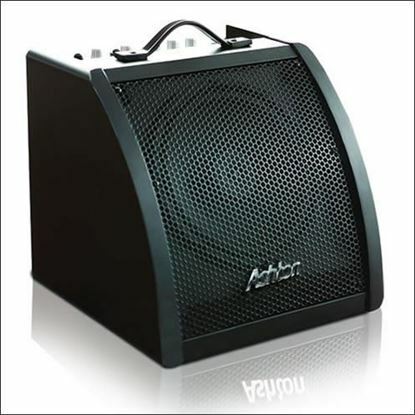 Built-in Bluetooth for playing along with songs and video lesson content streamed wirelessly from a smartphone. Could it be any more fun hitting things? 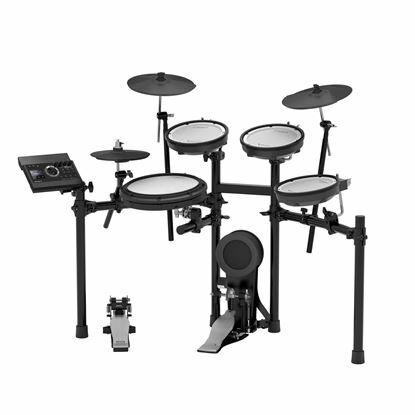 The Yamaha DTX402K Electronic Drum Kit offers unbeatable value and features. 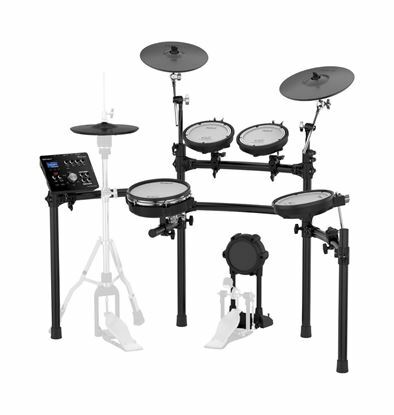 It features a choke-able crash cymbal, 10 professional sounding drum kits, training functions, quick and easy set up, DTX402 Touch app connectivity and compatibility with Yamaha's Rec'n'Share App! The ultimate kit for ultimate fun and learning! Includes BONUS DS550 Stool, HPH50B Headphones and 5A Hickory Drum Sticks. Authentic Playability, maximum portability and twin-pedal compatibility. Introducing Roland's new flagship electric drums. Kick pedal, snare stand and hi-hat stand are not included and are shown for illustrative purposes only. Feel the sound of your electronic drums above and beyond your headphones.